Oversight – The Recovery of the City’s Hospitals from Superstorm Sandy. 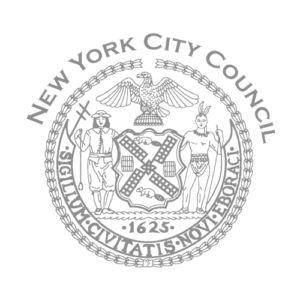 Oversight – Update on Health Care Savings Under the City’s Collective Bargaining Agreements. Oversight – Status of the Black Male Initiative and Black Academic Offerings at CUNY Colleges.